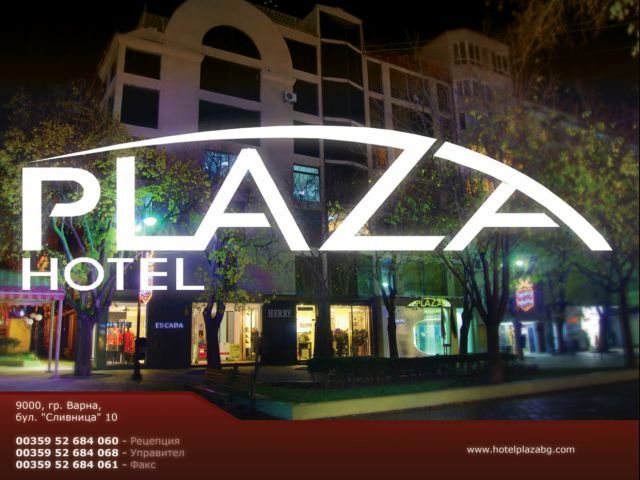 Plaza Hotel occupies the pedestrian area of Varna’s bustling city centre. 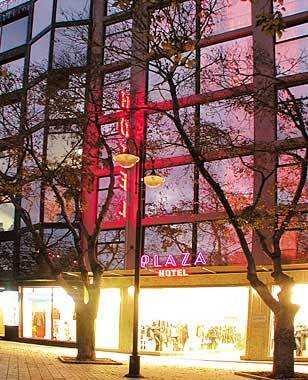 Opened during the summer of 2002, Plaza Hotel offers its customers comfort and tranquility all the year around. Its central location - next to the world, famous Festival & Congress Centre and a short distance from the Maritime Garden and the beach - макеs the hotel a favorite place for both business and pleasure.